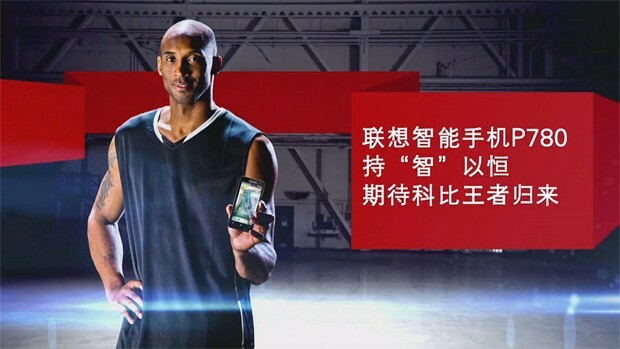 Lenovo sure likes to tease, and apparently so does Kobe Bryant. In a recent "behind the scenes" video of Lenovo's upcoming P780 ad campaign, the NBA star is seen bouncing a basketball around for a while before he eventually starts talking. "Are you prepared for a new style smartphone? Say hello to the Lenovo..."
At that point, the video -- embedded after the break -- awkwardly fades into a still showing Kobe holding the P780, and that's all there. 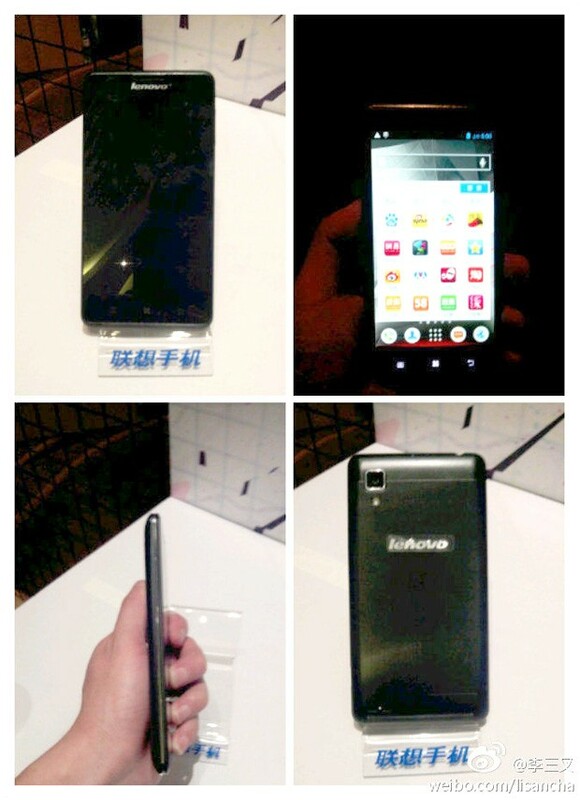 Luckily, more details of this WCDMA device have been trickling out of Sina Weibo since then. Most notably, a few official Lenovo accounts mentioned a 5-inch display (our money's on 720p resolution) and a generous 4,000mAh battery, thus making the P780 a natural progression from the 4.5-inch P770 that came with a 3,500mAh cell. MyDrivers' source also tipped a 9.9mm thickness, along with the presence of "super sensitive touch" technology -- as featured on Nokia's Lumia 820 and Lumia 920, plus Huawei's Ascend Mate and Ascend P2 -- that supports glove and non-capacitive stylus input. Having gotten up close and personal with a working P780 (photos after the break), Sina Weibo user Lisancha added that said phone features dual-SIM with dual-standby, a quad-core MediaTek chipset (likely the Cortex-A7-based MT6589) and a launch date set for the second-half of May. We're assuming that like many other Lenovo phones, this one may only be made available in China; but we'll be keeping an eye out for its official launch, anyway.